BUY A FESTIVAL PASS and get access to ALL programs! Festival Passes available for purchase every day online and at the door. 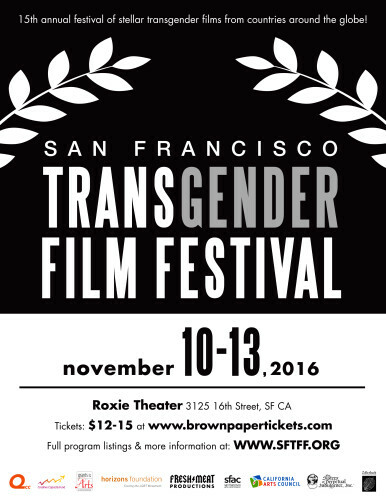 CLICK HERE TO PURCHASE YOUR SFTFF TICKETS!